There is an ever increasing range of feature packed Android phones being released that are a lot more affordable than before, and despite their low price points they still have a good set of specifications. 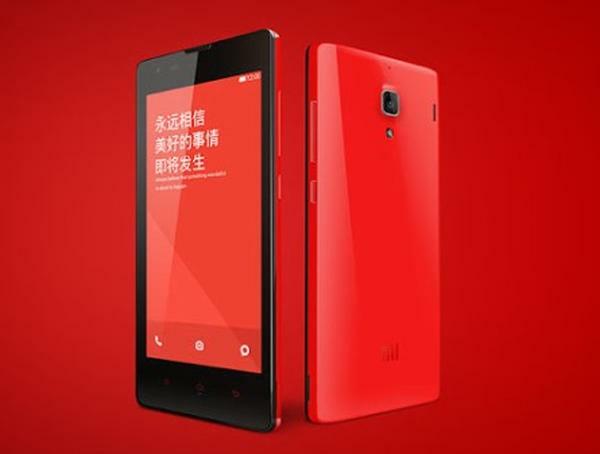 Now the Xiaomi Red Rice has been officially announced with the handset upping the budget quad core ante. Xiaomi has now officially announced the Red Rice smartphone and have priced it at 799 Yuan which is around the $130 mark, and for the money you get a handset that features a 4.7-inch 720p HD touchscreen display that is protected by Gorilla Glass 2. Under the hood is a MediaTek MT6589T quad core processor running at a 1.5GHz clock speed that is coupled with 1GB of RAM and running the MIUI v5, which is a custom ROM based on the Android 4.2.2 Jelly Bean operating system. There is only 4GB of on board storage but there is the option of expansion via a microSD card. The company has fitted an 8-megapixel rear facing camera that is paired with a 1.2-megapixel front facer for video calling, and supplying the juice is a 2000 mAh battery unit packed into a form factor measuring 137mmx69mmx9.9 mm. It is highly unlikely that we will get to see the Xiaomi Red Rice outside of China which is a shame as there would be a lot of consumers that would like to pick up a handset with these specs at such a low asking price.